The BBC is to launch a new look early morning television news programme from the end of October. The new strand will start from 5am on 30th October, and will become part of the existing overnight news service from BBC World News shown on the BBC News Channel until the start of BBC Breakfast. 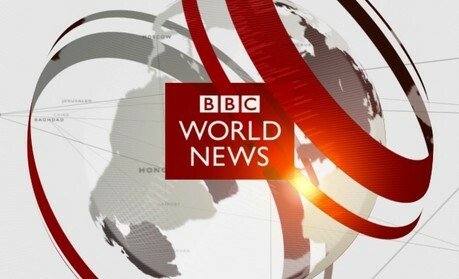 Schedule information destined for continental online TV listings seen by a516digital confirm BBC World News will continue with The Briefing and Business Briefing until 7am GMT (8am CET) in the latest incarnation of its European breakfast news slot, which in recent years has consisted of regular World News branded hourly bulletins. There's not yet been an official announcement from the BBC about the new shows, but rehearsals are taking place ahead of the launch.